Youngstown State University’s Williamson College of Business Administration starts coursework later this month to get licensed as an Ohio Real Estate Salesperson. Successful completion of four courses – Real Estate Law, Real Estate Principles and Practices, Real Estate Finance, and Real Estate Appraisal – is required to sit for the Ohio licensure examination. All classes are offered 5:30 to 9:30 p.m. in Williamson Hall, 221 N. Hazel Street, on the YSU campus. Early registration is encouraged. For a full schedule of classes and to register, visit www.ysu.edu/wcba. For more information, contact Tony Kos at 330-941-1889 or ajkos@ysu.edu. 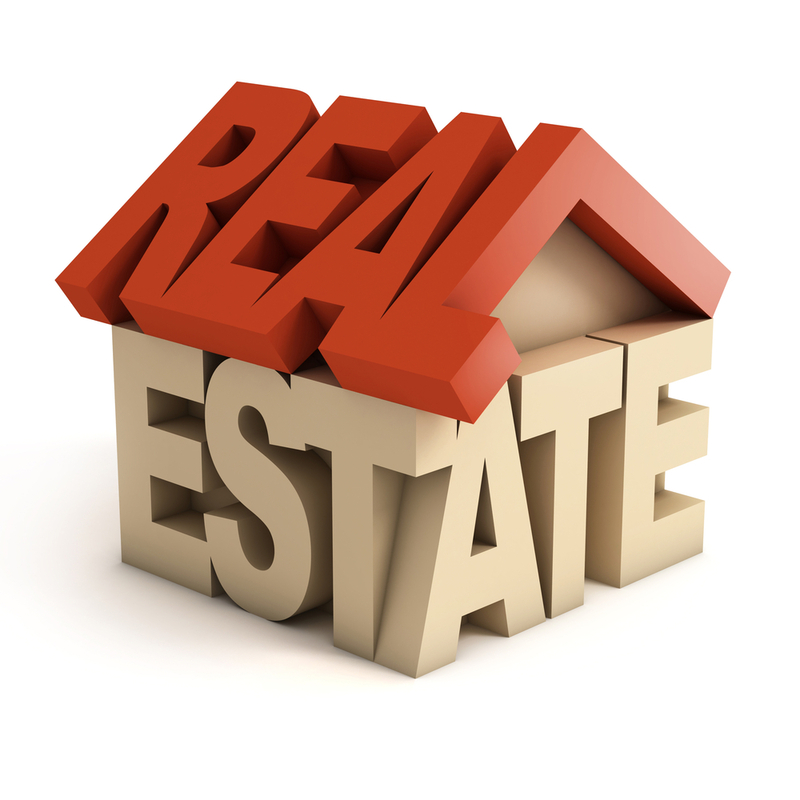 Real Estate Finance, Tuesdays and Thursdays (5 sessions) $195, Sept. 27 – Oct. 11. Real Estate Law, Mondays and Wednesdays (10 sessions) $295, Oct. 24 – Nov. 28 (no class on Nov. 23). Real Estate Principles and Practices, Tuesdays and Thursdays (10 sessions) $295, Oct. 25 – Nov. 29 (no class on Nov. 24). 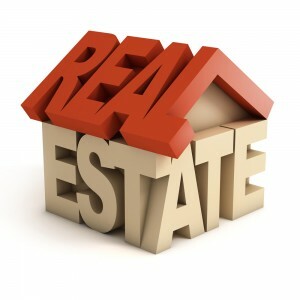 For additional licensing and education information, contact the Division of Real Estate and Professional Licensing in Columbus at 614-466-4100 or WebReal@com.state.oh.us.